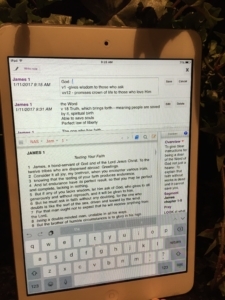 LOOKING at James 1:1 to correctly see what God says. Becoming familiar with some different skills to help us correctly see what God says. Reviewing all we have LEARNED. Oh Lord, may we turn everything off right now, so we may hear You speak. 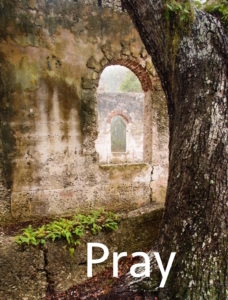 May You quiet our hearts and minds today to have listening ears as Your Word speaks to each one of us personally. Help us to grasp what You want us to understand. And Lord, help us to live in the light of what You are showing us. Thank you Lord! 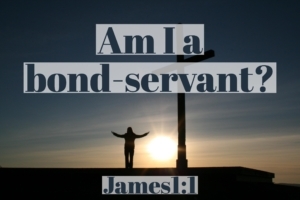 to see what God has to say about bond-servant. I wonder if you noticed how many times you read this verse this week? What did that reading, over and over, do? Repetition is a vital element in learning. So we will do a ton of repeating and reviewing to help you LEARN, and remember. 1. Why did James write this letter to his Jewish brethren? Remember, everything written in this book points back to why the book was written. 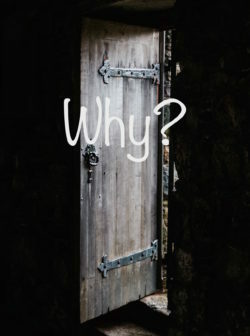 because of persecution for their faith. James wrote because he wanted his brethren to understand their faith and live it. To turn a sinner back, if one had strayed from the Truth, and be saved, (Jam 5:20). Do you all see – we answered the question straight from the text? There was absolutely NO guessing! Helps You Hear God Speak! LISTEN. . .What might the Spirit be asking? How am I living my life of faith? a. Am I a doer of the Word? b. What kind of faith do I have? Is it a saving faith? Or a dead faith? c. Am I a sinner who has strayed from the Truth? 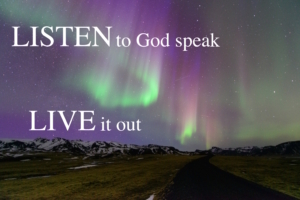 Will I hear God speak and be saved? His Son, the Lord Jesus Christ, who died for you! Chat with Him about these Truths! Enjoy that constant, conscience, communion with God today. 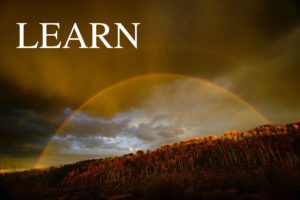 Now, NOTE and SAVE What God Has Taught You! I would encourage you to put this Review in your Notes. If time – to type your discovery is another means of burying these truths down deep in your heart. If not enough time – copy and paste. You will also want to enter the personal things God has touched you with. OH HEAVENLY FATHER, we praise You! Thank you so much for Your Holy Word. Father, I thank you so much for Your servant James. I thank you for giving us a glimpse into his heart. So burdened for others to know and understand Truth. As we consider why he wrote this letter, I ask You help us to make this ever so practical. Oh, may we be doers of Your Word, and not just hearers. And Father, if there are any with us on this journey who have a dead faith, open their eyes. Turn any sinner back, if they have strayed from the Truth. Save their souls from death. Grant us the understanding we need, and may James’ passion for ‘all to understand true saving faith’ become our passion. Oh Father, we ask all these things in Your name, beloved Jesus. Amen! We’ll finish our Wrap Up Tomorrow!